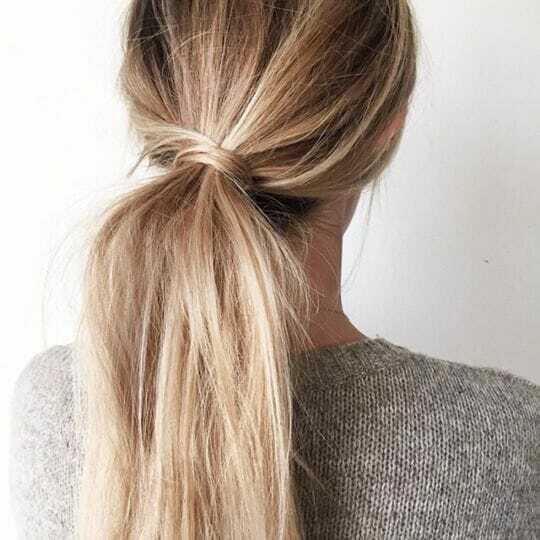 Want to look like you spent no time at all on your hair and still look good?! 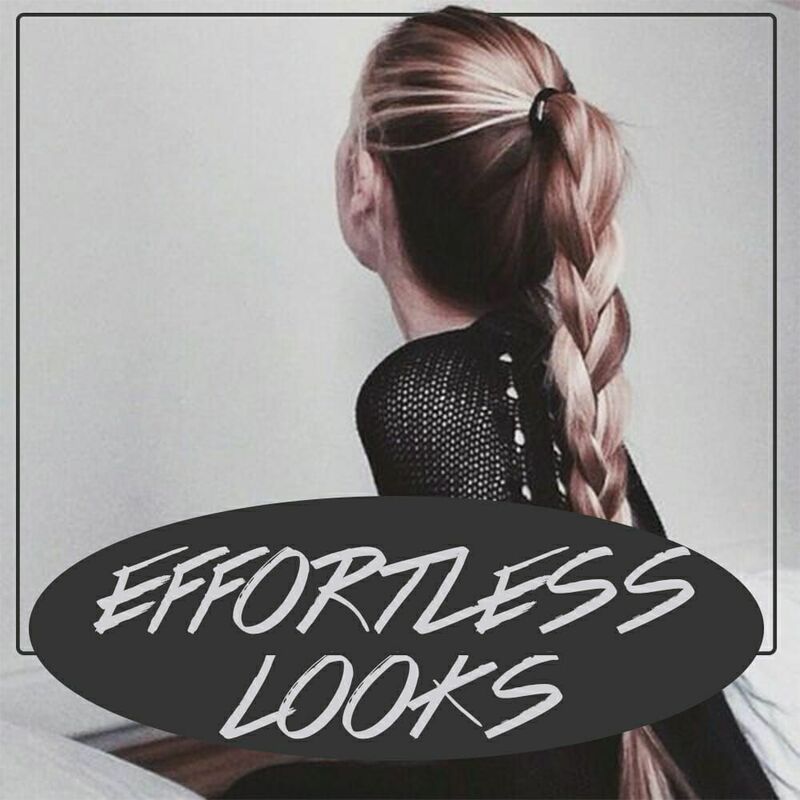 Check out the effortless hairstyles we do all the time! Have you tried any of these?!? Try them and let us know how it works out and if you love it!